An Overseas Filipino Worker named Jefferson Manayao, who works as a seaman, ranted about his girl cheating on her. 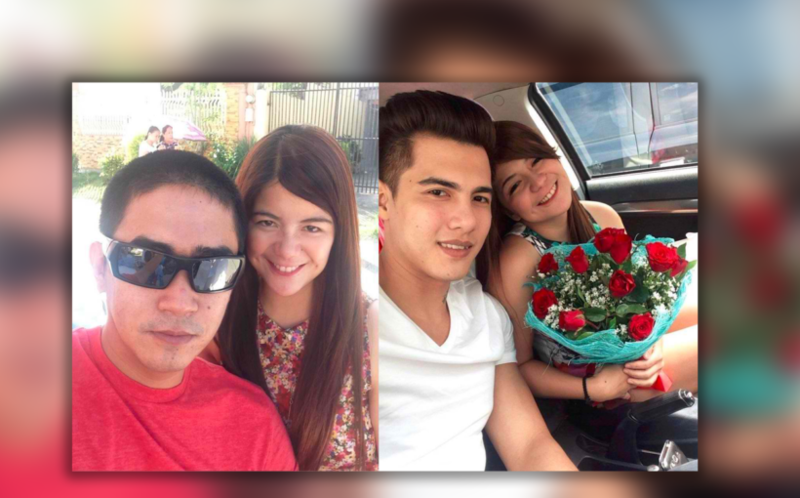 The girl was identified as Iya Mendoza who is a freelance model and an interior designer. Iya sent pictures of her with a new guy. Jefferson then took on his Facebook account and uploaded the photos Iya sent to him and included an statement about how immoral they are, cheating on him while working hard outside the country and risking his life sailing the vast ocean. Another thing that the sailor complained about was his girl allowed his new boyfriend to use his car to get on dates with her. 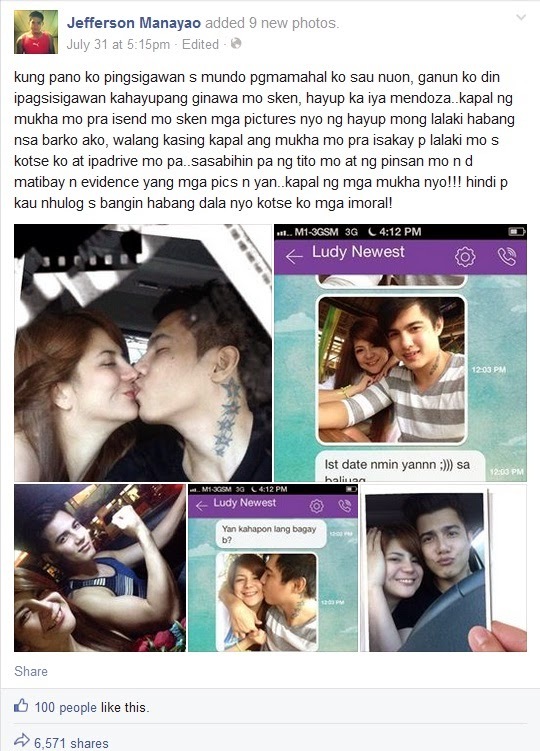 Iya, the cheater, still has yet to react with this post despite it is now trending over the internet. The rant made by Jefferson trends online most likely because a lot of OFWs know how hard it is to work far away from their loved ones, only to be cheated and treated unfairly.